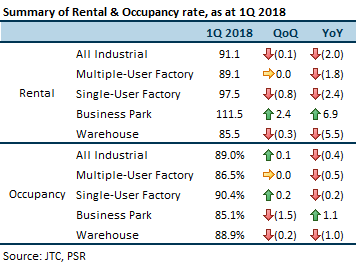 Marginal QoQ improvement in sector occupancy, while Rental Index is lower QoQ. Four of the industrial REITs announced their full year results for FY18 ended-March. 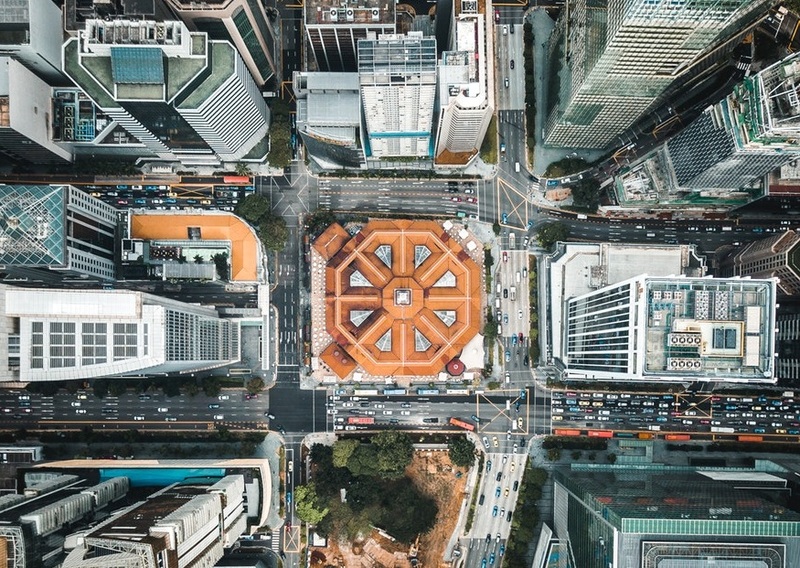 Property capitalisation rates have remained stable, with a slight tightening for the larger market capitalised REITs of Ascendas REIT (A-REIT), Mapletree Industrial Trust (MINT) and Mapletree Logistics Trust (MLT). All three of them enjoyed fair value gains on their investment property asset. Industrial S-REITs generally reported negative renewal rates. Even bellwethers A-REIT and MINT reported -6.8% and -2.2% reversions respectively, on their Singapore portfolios for the quarter. Our view remains unchanged for negative reversions to persist in 2018, and we believe rents to bottom only by the end of 2018. For illustration, for every 100 VIT Stapled Security held, VIT Stapled Securityholders can expect to receive $9.60 in cash and 160 new ESR-REIT units. Frasers Logistics & Industrial Trust (FLT) is acquiring a platform of 17 properties in Germany and 4 properties in the Netherlands from its Sponsor for €597mn (~A$949mn), growing total portfolio value to A$2.9bn. An EGM has been convened, with Unitholders giving approval for the acquisition, and for the manager to issue new units. Financing of the acquisition will be through a combination of Private Placement, Preferential Offering and debt. 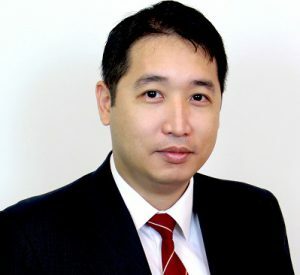 Mapletree Logistics Trust (MLT) is acquiring a 50% interest in 11 warehouses located in China from its Sponsor for RMB1,022mn (~S$213mn), growing total portfolio value to S$6.8bn. MLT’s Sponsor will be the sole investor of the other 50% interest. An EGM will be convened on May 24 to seek Unitholders’ approval for the acquisition. Financing will be through Equity Fund Raising and debt. At the recent shareholders’ annual general meeting (AGM), 55.72% of the votes cast were “For” the resolution authorising the manager to issue Units and to make or grant convertible instruments. With the general mandate, the manager of Sabana Shari’ah Industrial REIT (SSREIT) can collect fees in units instead of cash. The retained cash can then be used to fund the manager’s rejuvenation strategy of making AEIs on core assets. Tellus Marine had unpaid rent at Soilbuild REIT’s (SBREIT’s) property at 39 Senoko Way. As at the end of 2017, the tenant had defaulted on about five months and the manager made the decision to terminate the lease. The manager has been able to backfill the property to 34% and with the 18 months security deposit that it holds, expects to be able to maintain the property’s NPI “as if the master lease is still in place for the substantial part of FY2018”. The tailwind for the sector is the tapering of supply of Industrial space in 2018. We believe rents to find a bottom by the end of the year; and negative reversions persisting, in view of the higher Rental Index from three years ago. We would like to see a broad-based improvement in occupancy, in order to upgrade our sector view for Industrial REITs.